10% Senior and Military discount! Imagine yourself sipping steaming coffee and rocking on the wide stone porch. The morning rays are breaking across the mountaintop and streaming through the trees. The humming birds are gaily sipping nectar and the birds are whistling their airy tunes. Cautiously, a white tail approaches to browse the morning offerings. Other exotics join the morning forage: European red deer, Axis deer, Blackbuck antelope. Your senses awaken as you share in the true beauty of creation. You rest as the gentle breeze brings a refreshing sense of renewal. THIS IS GLORY HILLS RANCH! We welcome you to join us in the heart of the hill country of Texas. Take a deep breath and relax in the natural remote setting of our ranch. The Cricket House lodge of traditional hill country stone has four queen bedrooms and private bathrooms with showers. The Pipe Creek lodging has a common area with pool table, satellite TV, comfortable seating, and the breakfast venue. Upstairs is the library with cozy reading nooks and large windows. Nearby is the meeting room with amenities and a great view. The charming and quaint Lorene House has two queen bedrooms that share a bathroom with shower. It also has an inviting loft with two queen beds and bathroom. The San Antonio lodging has a full kitchen, living area, TV, and VCR. This is a perfect venue for families or groups. A large covered porch with views of the animals is an added bonus. Rest and relax as you reconnect with creation. Breathe in the beauty of the ranch as you take a walking safari with your camera. 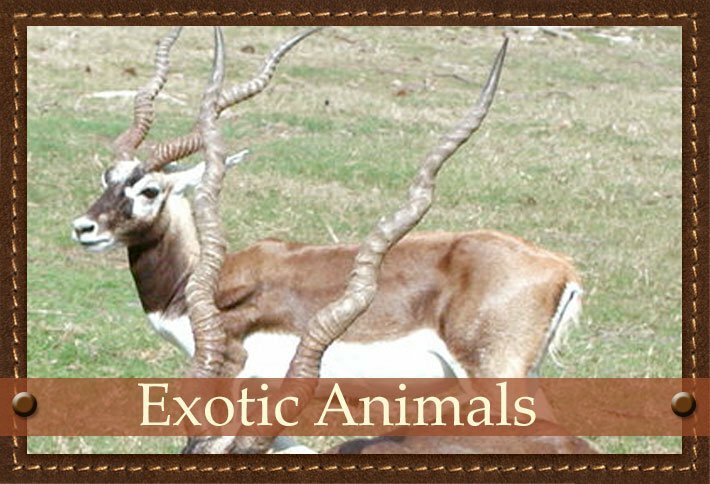 Our exotic game roams freely within the high fences and occasionally poses for photos. Hiking the hills in search of fossils awaits the adventuresome while waiting at the lookout point for a glorious sunset appeals to others. The ranch is near Pipe Creek, Texas located on Highway 16 only a few miles outside Loop 1604 from San Antonio. 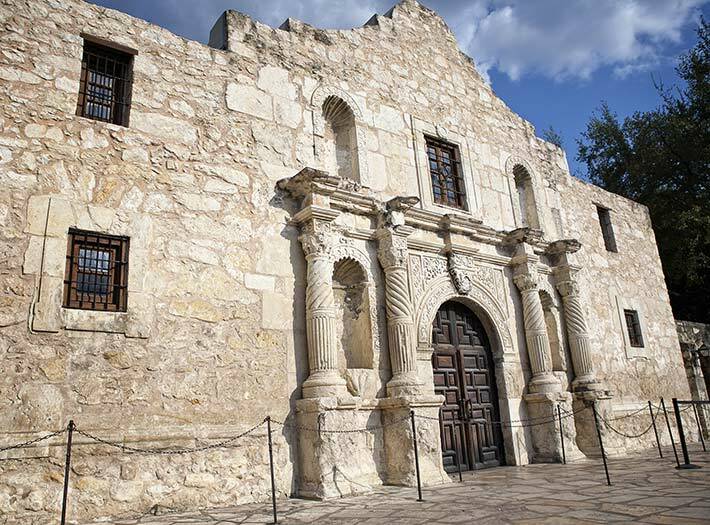 San Antonio offers something for everyone, entertainment for all ages. Six Flags over Texas- Fiesta Texas, Sea World, the historic Alamo and the San Antonio River Walk are within an hour’s drive. Water fun waits at Schlitterbahn in New Braunfels. Nearby Bandera offers a western flare as the “Cowboy Capital of Texas,” or shop to your hearts delight at the “Hill Country Mile” in Boerne. Kerrville is a scenic 45 minute drive from the ranch with historic Fredericksburg just over an hour! 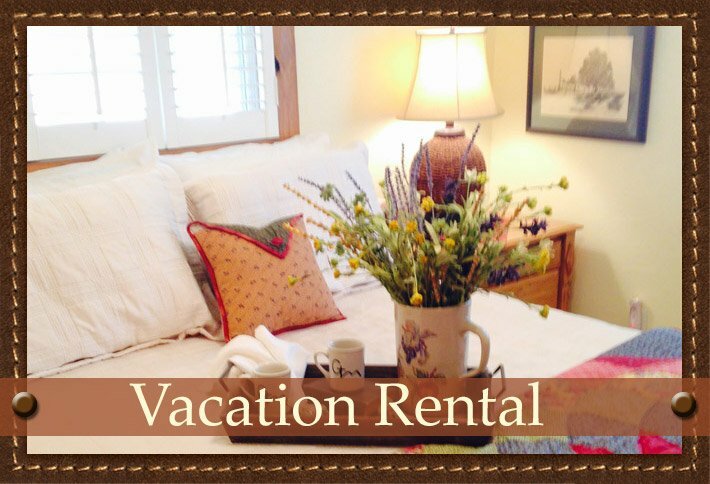 Please ask about our packages for family reunions, corporate outings, retreats, and day trips to our property. 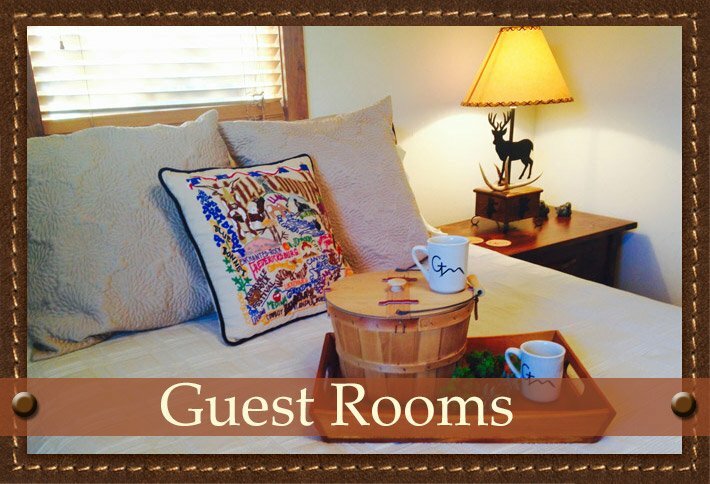 We can help you customize your stay at our Pipe Creek bed and breakfast. Don’t be afraid to ask-we take delight in handling the details. Welcome to Texas hill country hospitality!